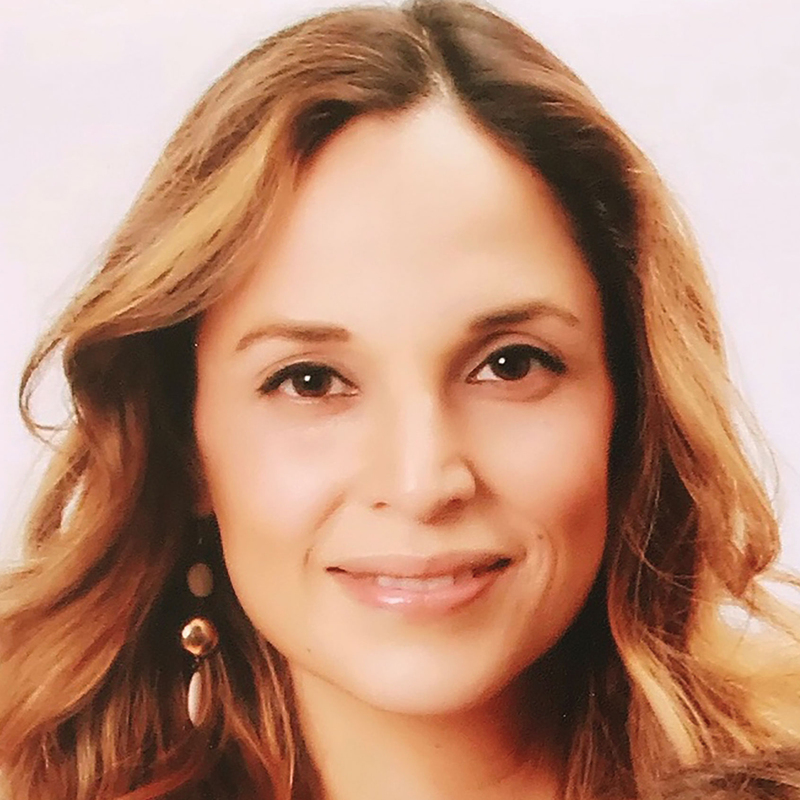 Yvonne V. Cabrera-Perez received her Bachelor of Arts degree in Chicano/a Studies from California State University, Northridge. She has been passionately working with students for over ten years. As a substitute teacher, she continues to be inspired by her students. Yvonne delights in bringing to life short stories inspired by her adoring three young children. An avid volunteer in her community, she enjoys arts and crafts, traveling, and a good cup of coffee. Yvonne resides in Riverside, California with her husband and three young children.